For three decades, the Program in Museum Studies at New York University has offered an innovative course of study in the contemporary theory and practice of museum work. Emphasizing both the interdisciplinary study of museums and courses of practical training, the program has prepared more than three hundred graduates for positions of increasing responsibility in museums throughout the world. Our graduates are working in museums of fine art, history, anthropology, technology, and natural history; in arboretums, national parks, and science centers; with private and corporate collections; and in government agencies, historical societies, and art galleries. And their careers cover the full range of museum activity, working as directors, curators, educators, registrars, collection managers, and development, media and public relations specialists. In addition to obtaining a broad foundation in the history and theory of museums, the creation and maintenance of exhibitions and collections, and museum management, our students pursue personal programs of study supporting individual academic and career objectives. Museum Studies at NYU actively crosses disciplinary boundaries in two ways, assembling scholars from many academic fields whose work engages museum theory and practice, and training students to perform a variety of roles within all types of museums. Located in New York City, the cultural capital of the world, and within a great university known for its interdisciplinary orientation, NYU Museum Studies offers an unparalleled opportunity to prepare for the challenges of museum work in this new century. The Program in Museum Studies at New York University offers an innovative course of study in the contemporary theory and practice of museum work. Emphasizing both the interdisciplinary study of museums and courses of practical training, the program has prepared more than three hundred graduates for positions of increasing responsibility in museums throughout the world. Want to learn more about an alum/alumna at one of these institutions? Please contact Aimee VonBokel, Ph.D. for further information at aimee.vonbokel@nyu.edu. 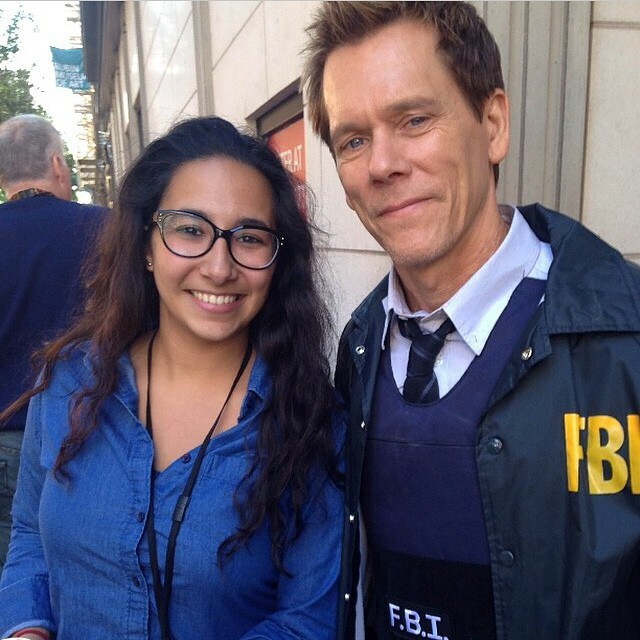 Houda Lazrack ’16 interned at the Rubin Museum in 2015 and ran into a familiar face! 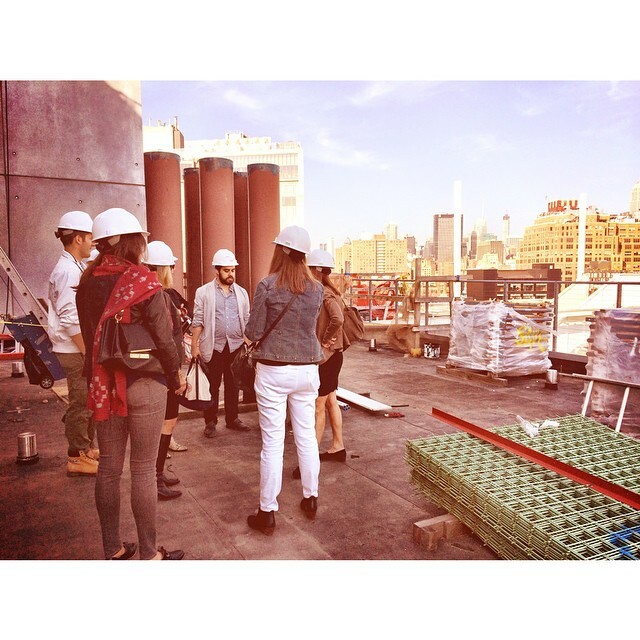 Several students interned at the Whitney Museum during the construction of their new building.